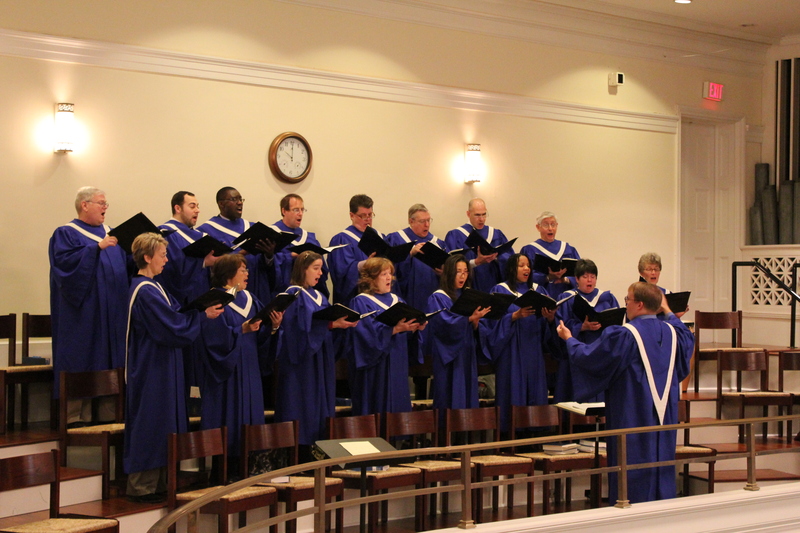 The Adult Choir provides the primary choral leadership for Sunday morning services and gives special concerts throughout the year. Our choir is supported by four professional section leaders, an organist-accompanist, and a choral librarian — learn more about our Music Support Staff. Rehearsals are Wednesdays from 7:30 to 9:30 PM (September to May) in the Music Room. Download the Adult Choir Schedule (pdf) for a detailed view. Contact Noel Werner (noel.werner@nassauchurch.org) to learn how to get involved. See our upcoming concerts in the Music and Arts Season. Grace Note Singers is designed for adults of all ages, including choir retirees and those who may never have sung in choir before. The Grace Note Singers extend Nassau’s music ministry to special services of worship and retirement and nursing communities. Members of any congregation are welcome to join us. 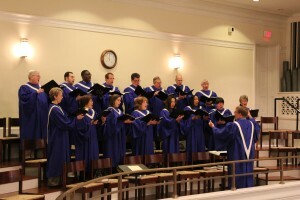 Rehearsals are Tuesdays at 1:00 PM (September 27 to May 9) at Kingston Presbyterian Church. Download the Grace Notes Schedule (pdf) for a detailed view. Contact Juanell Boyd (juanellbo@aol.com) to learn about Grace Note Singers.